What is "Duty Drawback Program"? What is “Duty Drawback Program”? 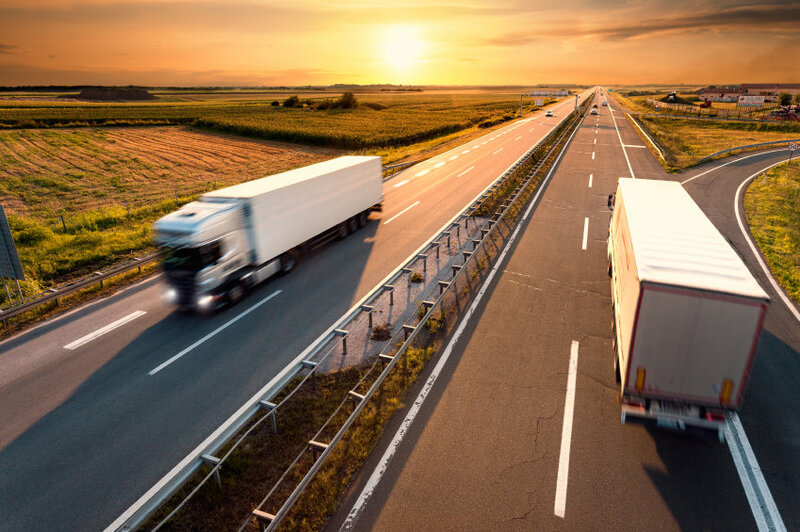 Just like in any industry that operate directly linked to the government regulations which are prone to change, the professionals in logistics industry also have to be alert to changes in regulations for a lawful operation and to guide the customers efficiently. A couple weeks ago, I have come across the term “duty drawback” again and realized that it is yet another very important regulation because it gives the importers/manufacturers the opportunity to be more competitive in international markets by eventually reducing the importing cost and the final sale price. As I have looked into the subject more in depth for a fellow customer, I realized that the technical terminology seems a bit complicated and it is best to prepare and apply for the duty drawback through professional agencies. There are cases of serious penalties because of improper filings, record management, or transaction structure, we read. I also strongly recommend to be professionally advised by a customs expert as to what documents to file and where and when to file with Customs and Borders Protection. (CBP) The organization of your filed documents will matter the most in regards to your audit. CBP sees this program as a privilege and for a claim to be successfully refunded your documentation, organization of your application and timing should be impeccable. So what is “duty drawback program”? 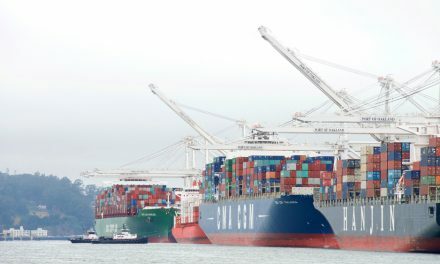 Looks like the first tariff act of the US in 1789 authorized drawback although the conditions understandably have changed since then.. Today it is under the governance of the Customs and Border Protection and CBP aims to refund up to 99 percent of the duties paid for imported goods into the US under certain conditions. CBP also determines who qualifies for a drawback and the steps that need to be approved. 1-Imagine you are already the importer of glass merchandise from out of Turkey and you are already holding a warehouse in the US for local distribution. 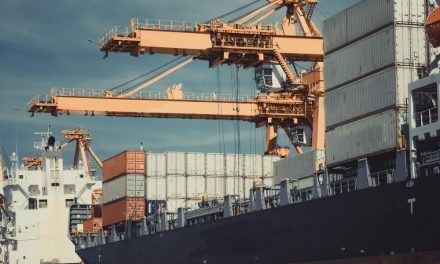 You may be qualified for a drawback if you are planning on bringing/exporting the same merchandise into Canadian market; first shipping the goods to your warehouse in US, then transporting the goods to Canada and therefore making your product in the Canada market more competitive since you will be expecting a refund up to %99 of your paid duties (and taxes and fees) from US Customs. 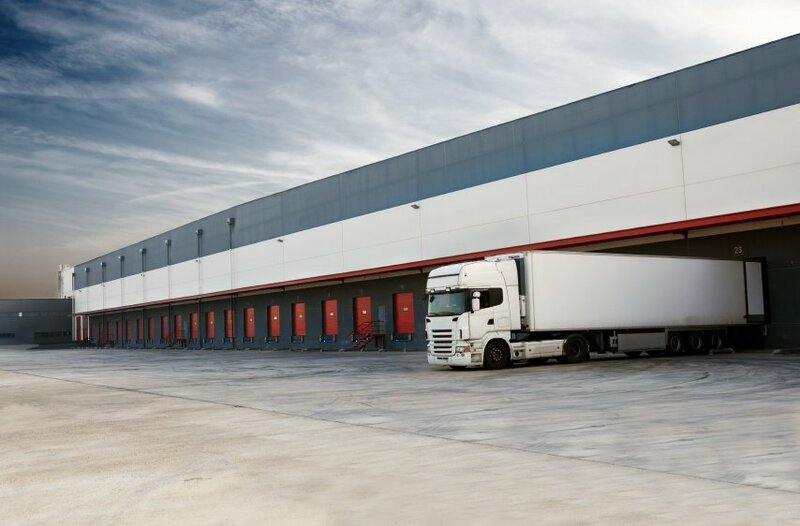 In addition, you are skipping a big expense of another warehouse in Canada that would otherwise have been reflected upon the final sale price of your merchandise. Shipment Canada has to be directly identified for drawback, in other words you need to know the exact entry processed for those shipments. CBP defines this type of drawback under the article “Unused Merchandise Drawback”. 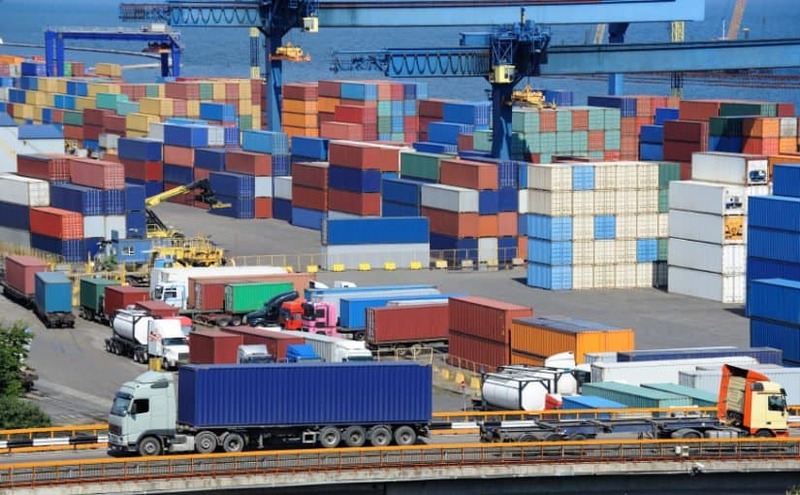 Since the goods have not been used in the US prior to exportation, they can be qualified for a drawback application if: duties, taxes or fees are paid and if they are exported in exactly the same condition as they came into US. 2-Imagine you are an electronics company owner, who is importing parts out of Far East therefore paying duties on them. You then manufacture say phones and camcorders here in the US. to export to overseas, say to Europe. You may be eligible for a duty drawback if you use your imported parts in production of the phones and camcorders within one year of the original import date and export within 3 years of the original import date. Remember though, only the amount you paid duties for the exact amount of parts you have imported will be eligible for a drawback. In other words, if you have imported 900 parts, but export 1000 units of finished products (phones/camcorders in this case), you are only eligible for a drawback for the duties, taxes and fees paid for 900 units of parts. 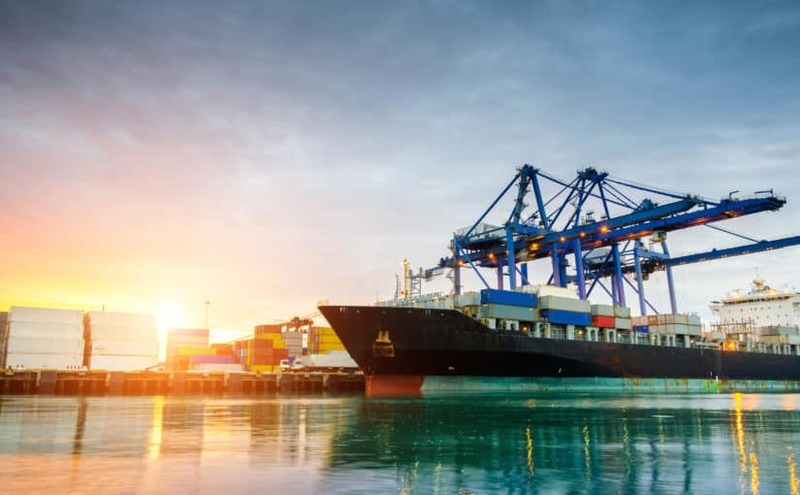 CBP defines this kind of drawback under the article “Manufacturing Merchandise Drawback” If you are using your imported, duty paid goods to manufacture a limited amount of new products for export purposes you may qualify for a duty drawback. The drawback amounts from the phones and camcorders in this kind of a case are determined in accordance with the phone’s and camcorders relative values at the time of separation of parts before production. 3- Another condition you may be eligible for a duty drawback is when the imported and duty paid article/merchandise does not match to sample or original specifications, or if it was found to be defective at the time of the importation or if it was shipped without the consent of the consignee. In these cases, the merchandise is treated as being “rejected” and becomes eligible for a duty drawback application. As you see, as simple as the logic of duty drawback is, the applications might be equally complicated. The professional customs agencies have customized computer programs to be able to electronically file applications and they carry consultation services to provide you with the knowledge and the expertise you need. 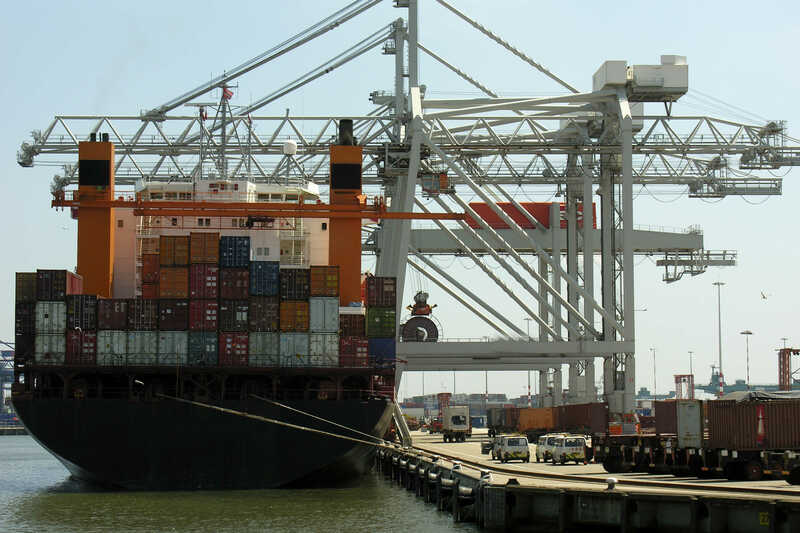 There are many regulations and limitations and special rules for some articles i.e certain agricultural products, tobacco or ethyl alcohol to name a few, therefore again, it is very important that your customs agency is an experienced one. At the end, a professionally done duty drawback application will avoid penalties and it will keep your prices more competitive. In order to see if you are eligible, consult with your favorite customs agency. Is India the China 2.0?